Complimentary parking provided with validation. member will greet you in the lobby and provide validation. opposite the Four Seasons Hotel on International Drive. Join us for our seventh annual An Evening with the Stars event. 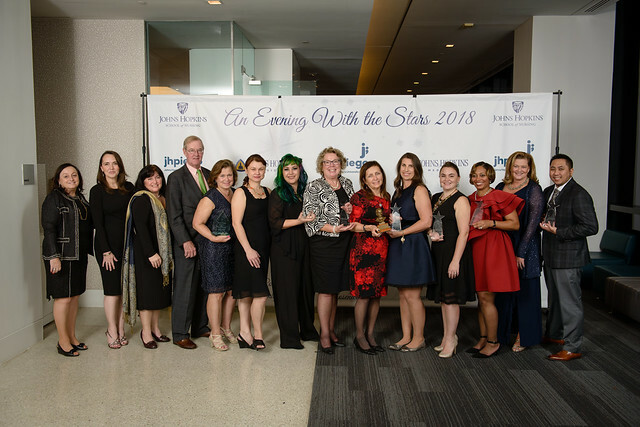 This event recognizes nurses from across the Johns Hopkins-affiliated hospitals, preceptors, faculty, students, and staff, and honors innovation and commitment to education and care of patients, families, and communities. Net proceeds from this event will go to Johns Hopkins School of Nursing's Baltimore Talent Scholars Fund which supports the Baltimore community by offering annual full-tuition scholarship awards to Baltimore City public high school graduates admitted to the school’s Master of Science in Nursing (MSN) Entry into Nursing program. Emceeing again this year will be CNN Reporter, Omar Jimenez. 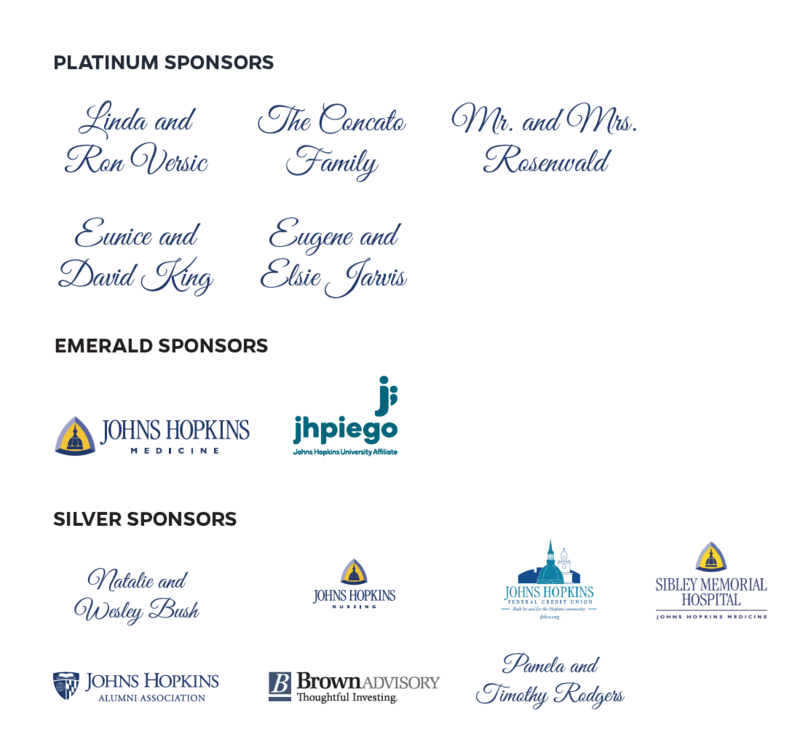 Nurses Celebrated at the Johns Hopkins School of Nursing An Evening With the Stars Event.